An unidentified glitch has hit the computer system used for issuing visas and passports at U.S. embassies worldwide, the State Department said Friday. Till yet official have not identified the root cause of the issue, they only saying hope it "Soon" resolved. The State Department said the issue was not specific to any particular country, citizenship document or visa category. 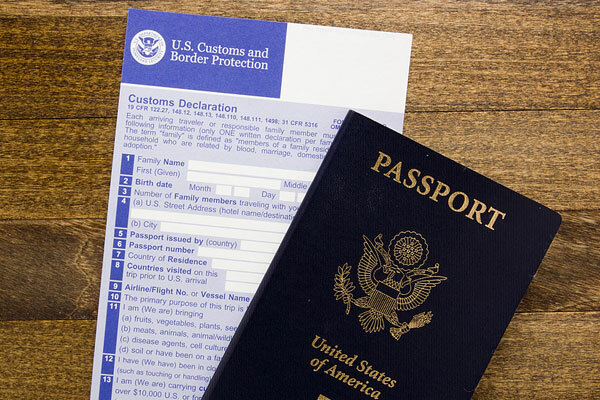 The problem has hit visa issuance, consular reports of births abroad and the ability for U.S. citizens to obtain passports overseas, but the State Department said it is processing urgent requests. a glitchy software update crashed the Oracle database system and caused a backlog of at least 200,000 applications. On the other side, The U.S. Senate Intelligence Committee said on June 10 the massive theft of data appeared to have been state sponsored, although it stopped short of pointing the finger at China. The White House also said, - it would not confirm reports that as many as 14 million current and former U.S. government employees had their personal information exposed to hackers.